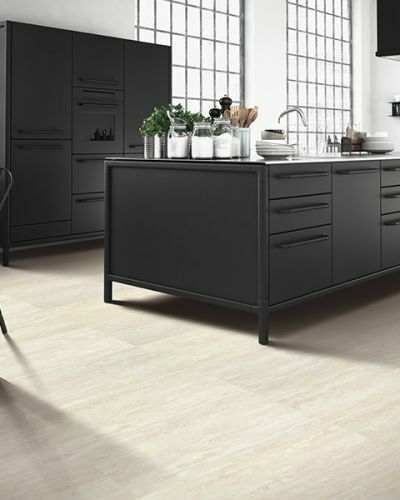 Looking for new floors in the Vancouver area? 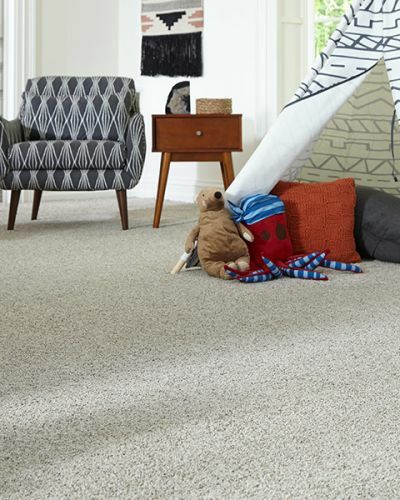 We carry one of the largest in stock selection of floor covering in Clark County and the greater Portland Metro area at some of the best prices. Stop in today and you’ll see for yourself! The products are right here at our shop and are always available for pick up. 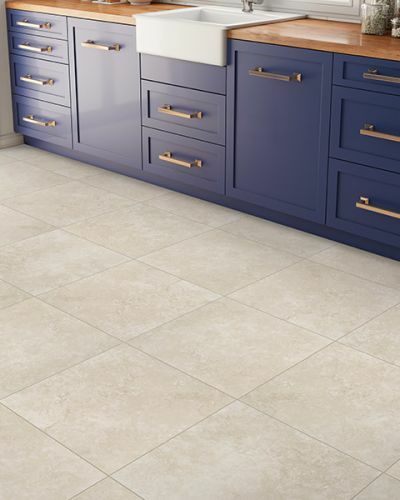 No more waiting and guessing at what your new floor will look like. 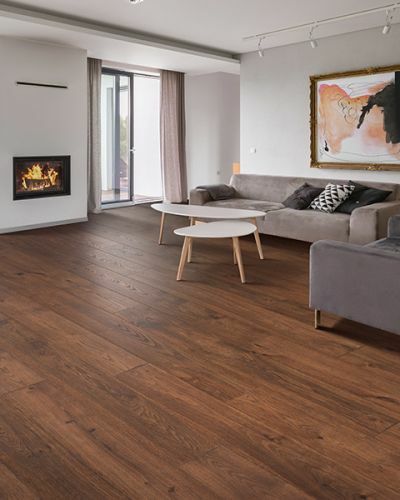 If you have a last minute project, looking for reasonable prices, or just simply find a flooring product you love that we stock, we have it here! Ready for installation or DIY projects. 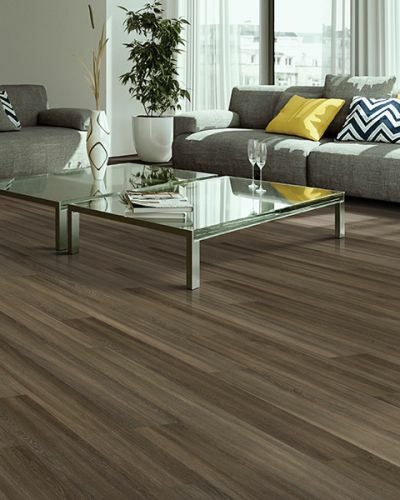 Come in to Carpet USA Inc. to see our in-stock flooring selections!